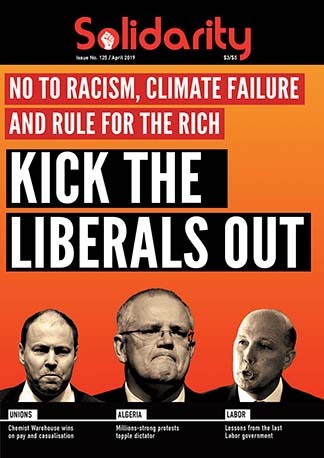 The Liberals have spent six years ruling for the rich. As the election campaign begins, they are desperately thrashing around. 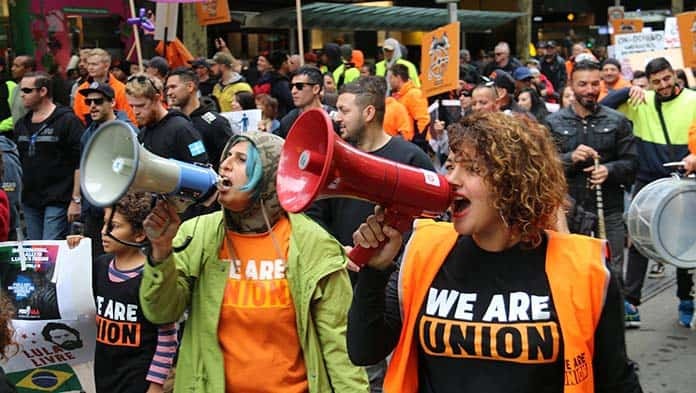 Striking Chemist Warehouse workers have had a stunning victory, winning large pay rises and permanent jobs for many workers. Does Venezuela’s crisis show socialism can’t work?